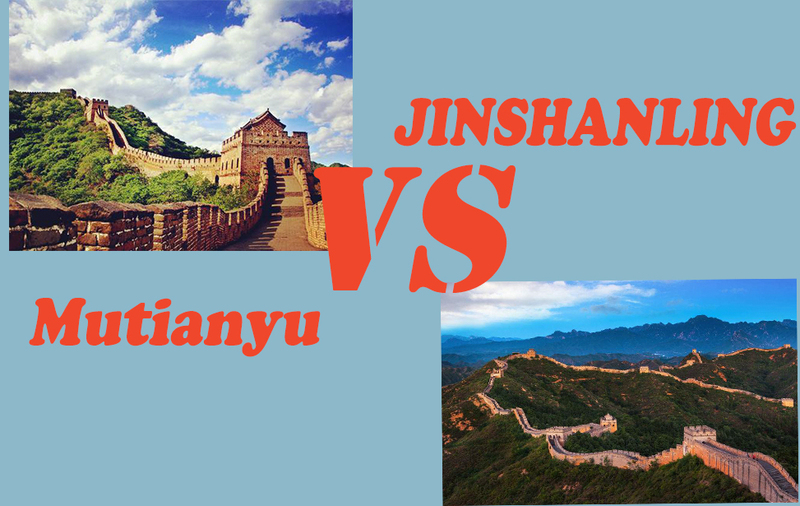 Attractions: Mutianyu Great Wall, Tiananmen Square, the Forbidden City. Visit the famous sections of the Great Wall without crowds. Discover famous world heritage in Beijing City. Toboggan down from the Great Wall. Our tour guide will hold a sign with your name with for you at the pick-up area in Beijing international airport. After Pick up you, it is about 1-hour drive from the airport to Mutianyu Great Wall. This part of the Great Wall is most welcomed by travelers for its picturesque scenery, fewer tourists, and beautifully-restored architecture. In order to save you time, we use the round-way cable car to transfer you to the Great Wall (or the ski lift up and toboggan down) so that you don’t have to waste your time to climb for more than 800 steps. Arriving at the Great Wall you’ll have about 2-hour’s hiking on the wall. The hike is flexible without rush. After the meal, you’ll visit the famous Tiananmen Square which is the largest public square in the world where you can take photos in front of the famous Chairman Mao’s portrait hanging on the red wall of the Heavenly Peace Gate. 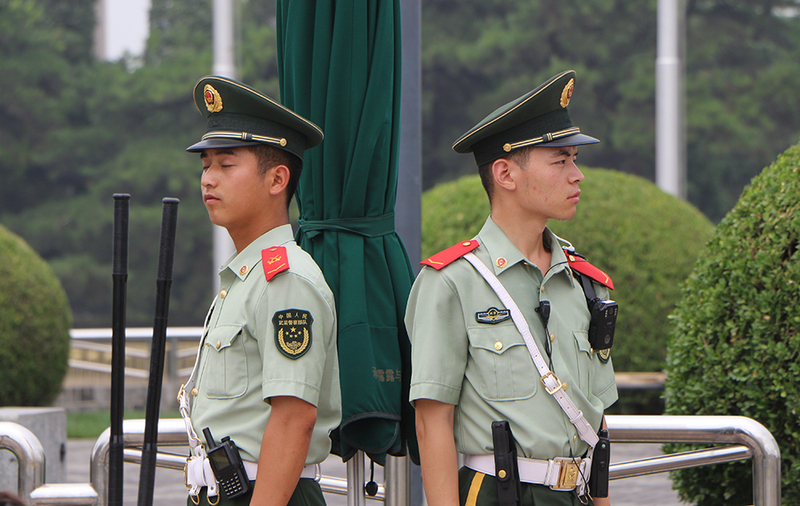 Your tour guide will introduce the history and some interesting stories about Tiananmen Square. You will be dropped off at Beijing airport. Is there enough time to visit the Wall if my flight arrivals after 2 pm? 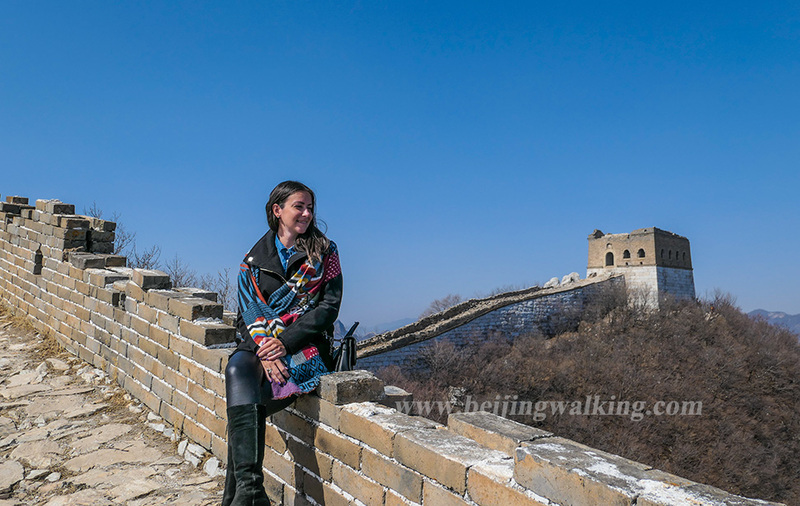 I calculated the time, if your flights arrival Beijing airport after 1 pm, it is better to schedule Huanghuacheng Great Wall which is not rebuilt and not closes at night. Is lunch ok for vegetarians? We choose a very nice local restaurant with excellent Chinese food. There are a lot of food good for vegetarians. My flight arrival in Beijing very early, what is the earliest time the driver and guide can pick-up us? As Mutianyu Great Wall opens at 8 am, it is not wise to get there super early and wait outside. The earliest pickup time is good to be 6:30 am. You will get the wall first and enjoy it a lot. You can also have a breakfast stop on the way, we can take you to a local Chinese restaurant and eat as local eat.